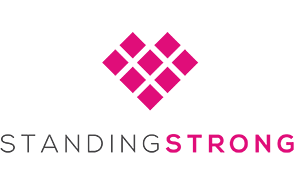 Standing Strong offers four main program areas for girls aged 5-17yrs; STRONG Little Ones, STRONG Juniors, STRONG Tweens and STRONG Teens, as well as Private One 2 One Mentoring Sessions and Workshops. All of our programs help to encourage, motivate, uplift and empower girls to live happy, healthy and inspired lives. 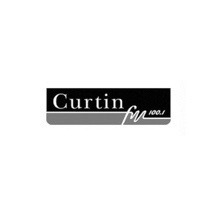 Our programs are non clinical and take a holistic approach to health and wellbeing. 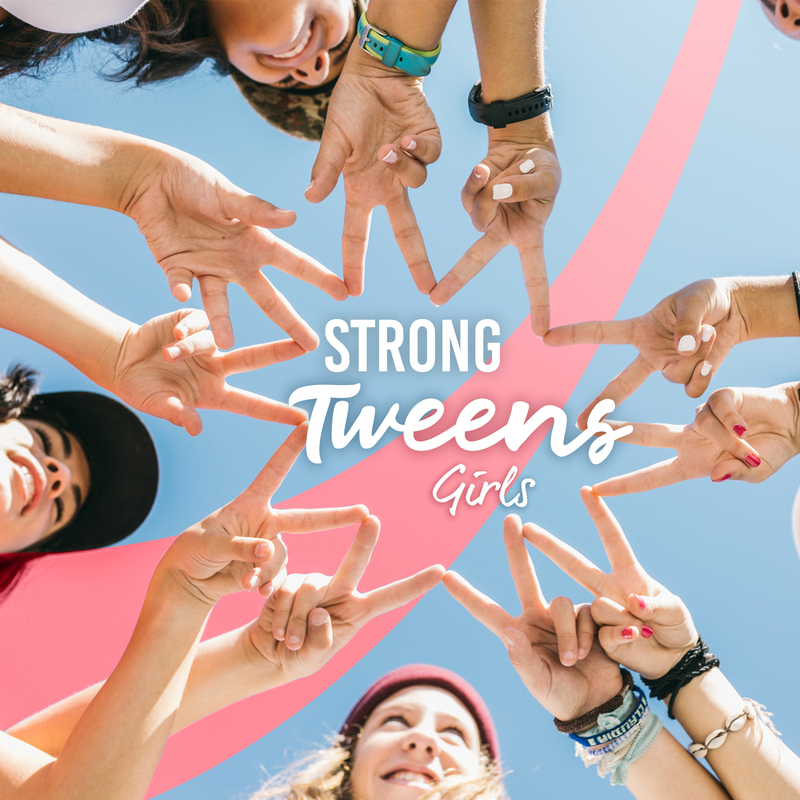 We are a community of support, resources and connection for girls and families. Each weekly session offers a specific topic designed to empower and uplift girls. 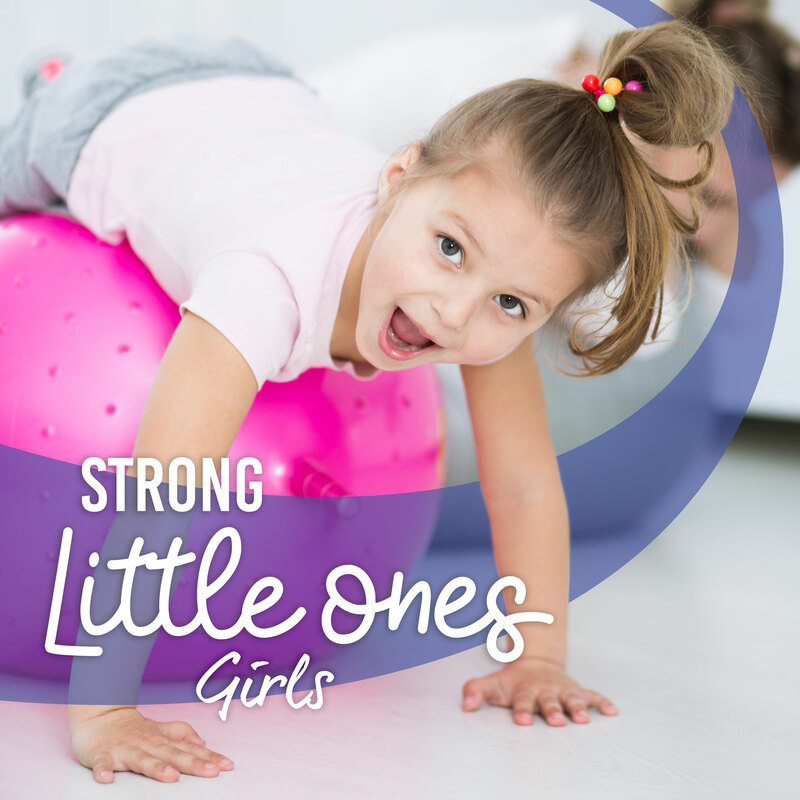 STRONG Little Ones is designed as a proactive and preventative wellness program while also assisting girls through any challenges they may be facing. 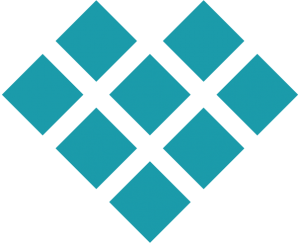 Each weekly session offers a specific topic designed to encourage and inspire girls. 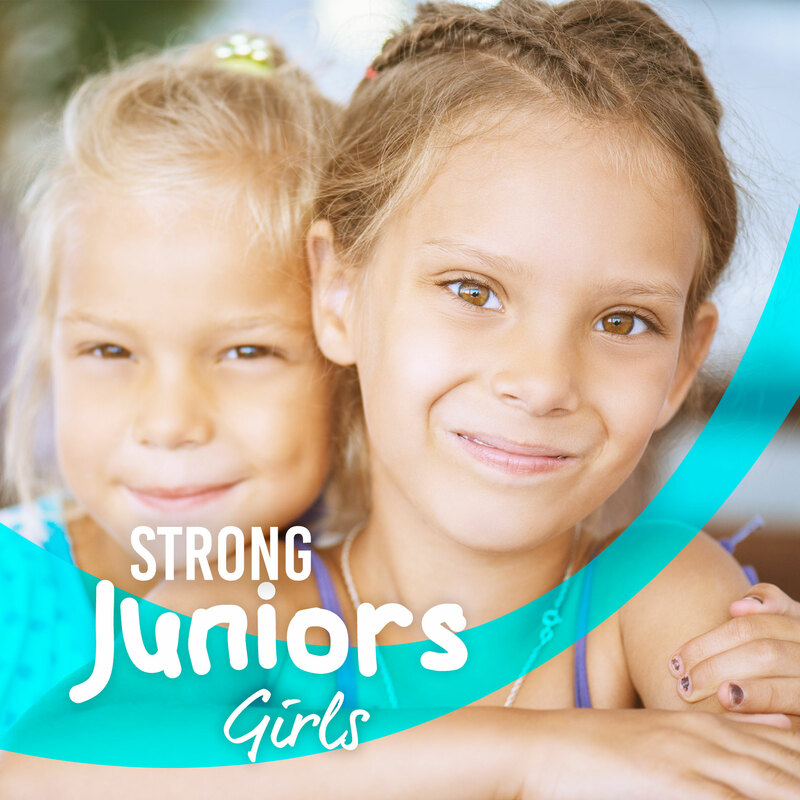 Junior Club is a proactive and preventative wellness program while also assisting girls through any challenges they may be facing. Each weekly session focuses on a specific topic and includes 30 minutes of Movement, 30 minutes of Mindset and 30 minutes of Mindfulness. 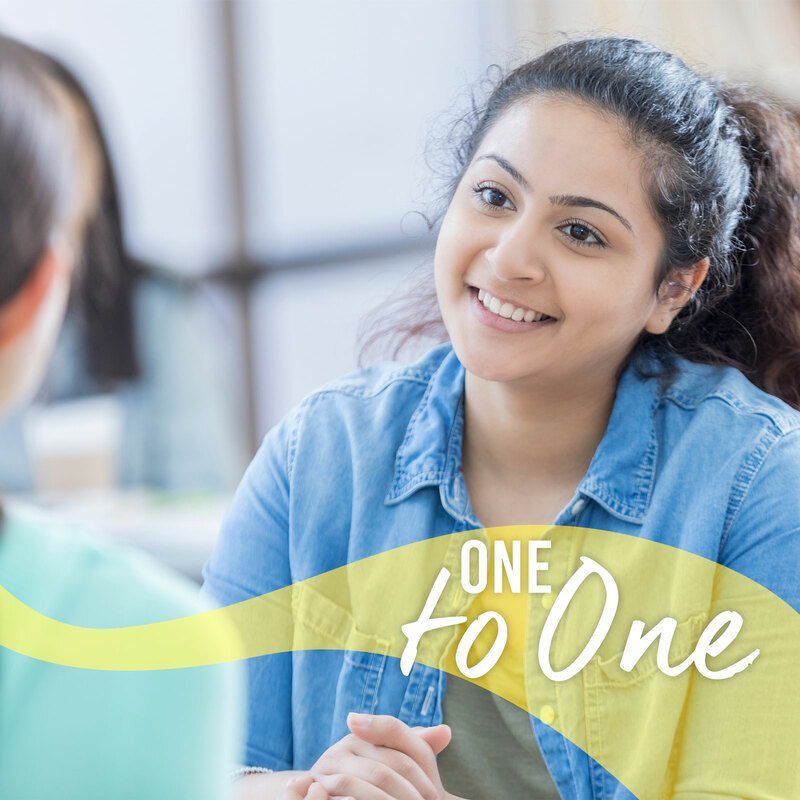 One-to-one sessions are empowering, supportive, solutions focused and designed to help children and families find the answers to the challenges they may be facing. Our Counselling and Mentoring sessions are holistic, comforting and non-clinical.